This post contains external links. Please review our external linking policy. Isabel Hill is the Director of the International Trade Administration’s National Travel and Tourism Office. Whatever your fancy – toes in sand, skis in fresh powder, or your golf ball in the middle of the fairway (we hope) – your travel plans support millions of jobs throughout the United States. See the sights, support jobs! We have the data to prove it: New data from the Department of Commerce show the travel and tourism industry supported 7.6 million jobs in 2013, up 146,000 jobs from 2012. The data also show that spending on travel and tourism-related goods and services totaled $1.5 trillion in 2013, a 4.1 percent increase from 2012. This means that as you travel in the United States while taking time to unwind, you are supporting jobs and economic development around the country – so even while you sleep you are helping to grow our economy and create jobs! Exports also play a major role in the U.S. travel and tourism industry. When international travelers visit the United States, they inject billions and billions of dollars into the U.S. economy. So when they book hotel rooms, rent cars, or reserve tee times, that counts as an export even though no goods or services leave the United States (unless they bring home a new digital camera or set of golf clubs). 70mil international visitors spent $214.8bil in the U.S.
And travel and tourism is a major export industry for our country – in fact, it’s the largest U.S. services export. A record 70 million international visitors came to the United States in 2013, spending a record $214.8 billion. That’s about $590 million contributed to the U.S. economy per day! It is no accident that we are seeing this growth. The National Travel and Tourism Strategy launched in 2012 lays out a plan to encourage even more international visitors to come to the United States, setting the goal of welcoming 100 million visitors per year by 2021. Provide a world class experience at our beautiful public monuments lands and waterways. 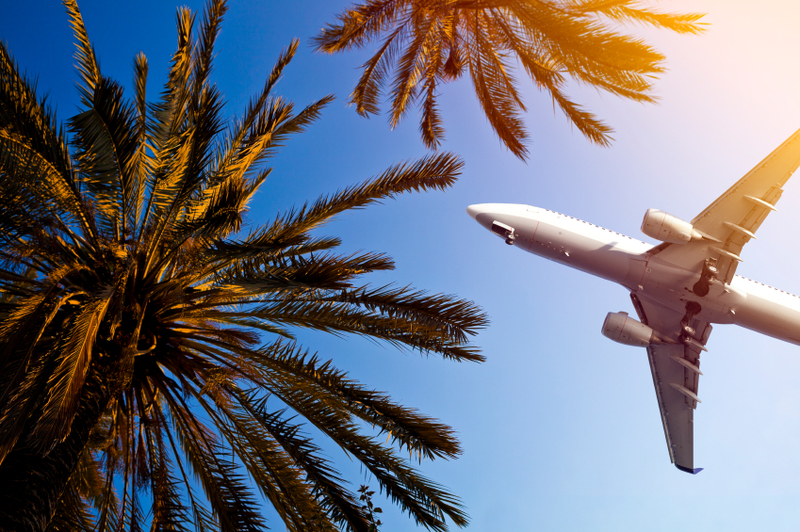 We look forward to seeing these numbers continue to grow, and we hope to see more of you checking in at new U.S. destinations to check out all the United States has to offer!